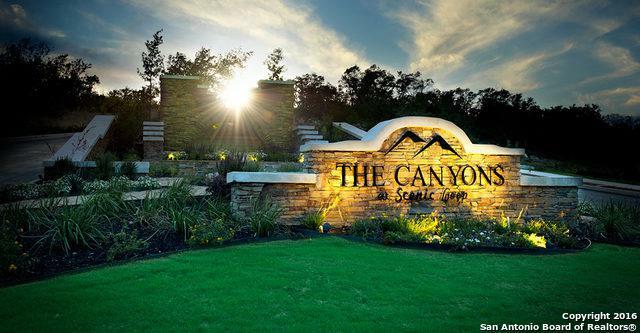 Check out this Premium home site in the Canyons of Scenic Loop. 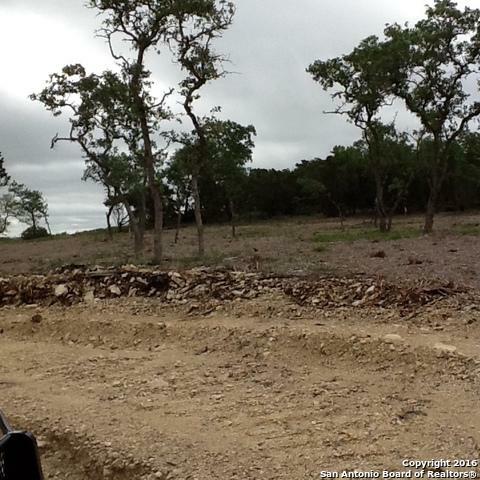 Panoramic views on very leveled, half acre lot. Breath taking views with mature trees. Underground utilities and Gated access. Northside schools. Bring your custom builder to build the home of your dreams. 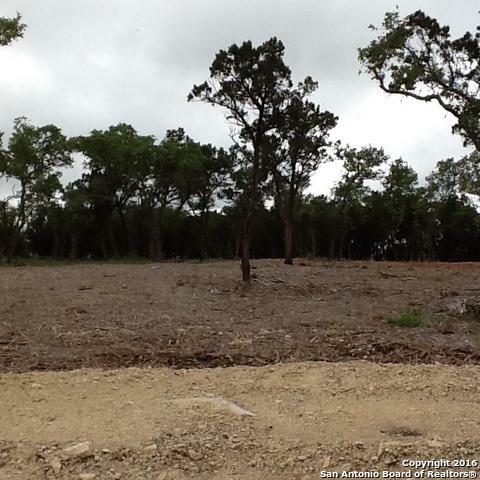 Nearby shopping like La Cantera, golfing, The Rim, Fiesta Texas and much more. 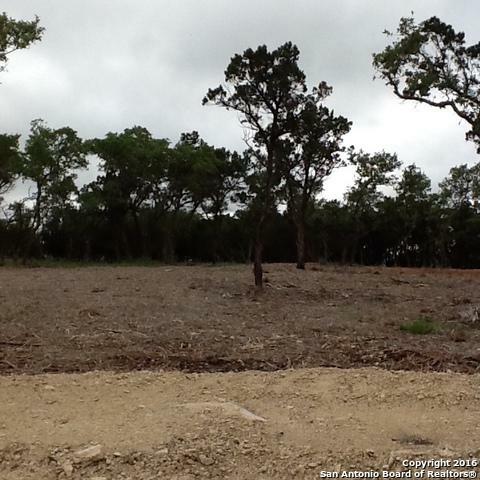 Listing provided courtesy of Sheba Chambers-Ramos of Keller Williams Heritage.